Have you been a victim of TDI? Our journalists are waiting. What were they thinking? 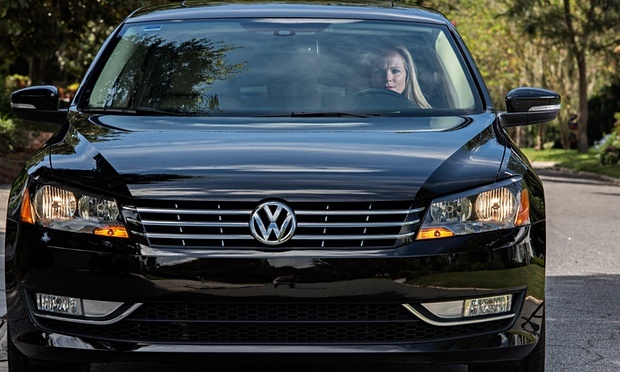 VW has been found to have fitted its TDI engines with a device to change emissions during testing. 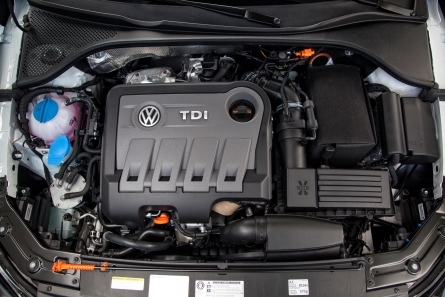 Fitted with a cheater device, a 2013 VW TDI engine.